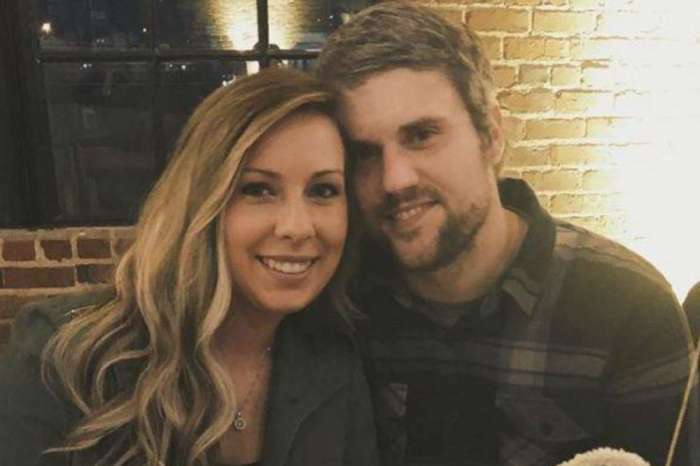 The relationship between Teen Mom OG star Maci Bookout and her baby daddy Ryan Edwards couldn’t be worse, and now their respective spouses are getting in on the feud. While the most recent episode aired, Bookout’s husband Taylor McKinney went off about Edwards on Twitter, and Edwards’ wife Mackenzie Standifer couldn’t help but respond. Will the four ever learn to get along for 9-year-old Bentley’s sake? During Monday night’s episode, Standifer – who is already mom to 3-year-old Hudson – and Edwards discussed having a baby together, and then she started asking her husband about his past relationship and wondered why he never married Bookout. Edwards replied that if he and Bookout would’ve gotten married, it would have been awful. Then Standifer followed up by asking if Edwards has gotten over the past, and when he replied, “no,” his wife said that was sad. During that scene, McKinney took to Twitter and let the world know what he thought about Edwards and Standifer. Standifer responded to the diss via an interview with Radar, by saying that McKinney must be going through something tough to lash out like that, and she is praying for him and his wife. She went on to say that she and her husband have no relationship with Bookout or McKinney, and she hasn’t spoken to either of them since last year. But, she doesn’t have anything bad to say about either of them, and life is just moving along. The relationship between all four of them started to become strained during last season when Bookout talked about Edwards’ drug problem, and in the season finale, cameras caught him slurring his words and falling asleep at the wheel while he drove Standifer to their wedding. 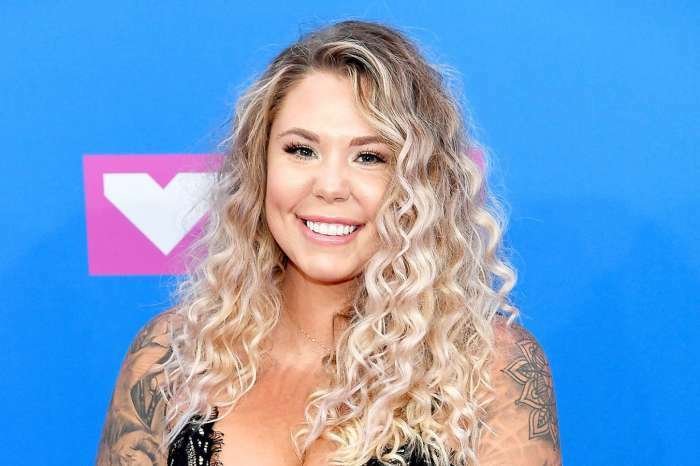 Soon after, he checked himself into rehab for heroin abuse, and during the reunion, Standifer went after Bookout for talking about her husband’s issues on TV instead of coming to her with the problem. Tensions between them grew after Bookout started requiring Edwards to take drug tests before he could spend time with their son, Bentley. 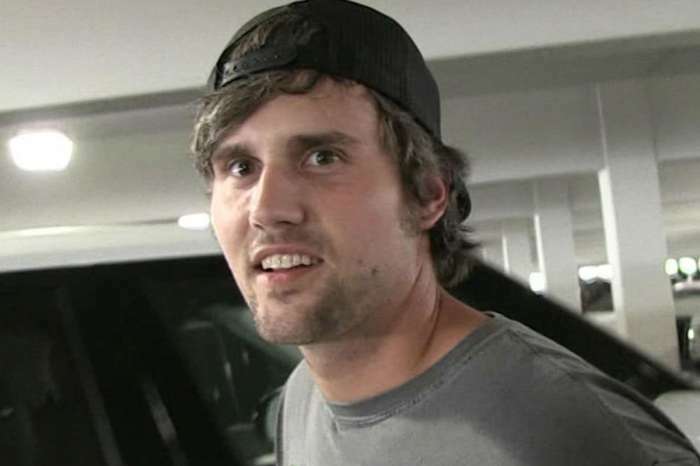 Mackenzie Standifer has defended her husband by saying he has never been an absent father with Bentley. New episodes of Teen Mom OG air Monday nights on MTV.